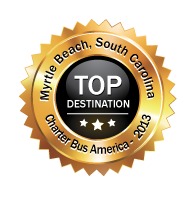 We are the first stop for thousands of charter bus travelers in planning their journey. Charter Bus America saves trip planners time and money by connecting them with available transportation companies to get them to their destination and back. Charter Bus America has finished crunching the numbers and is ready to announce the TOP DESTINATION AWARDS for (time period)! This special award is given to the top 5 cities with populations between 25,000 and 55,000 that had the most passengers planning trips to visit their city. We love to recognize the smaller towns throughout the country that have made their cities welcome visitors with amazing attractions and local events. Many times it’s the natural beauty of the city and its surroundings that beckon groups to travel hundreds of mile just to visit for a short time. The staff at Charter Bus America is often surprised with the final results. But with a little research into these top 5 cities, it’s pretty clear to see what makes them special for a charter bus destination. 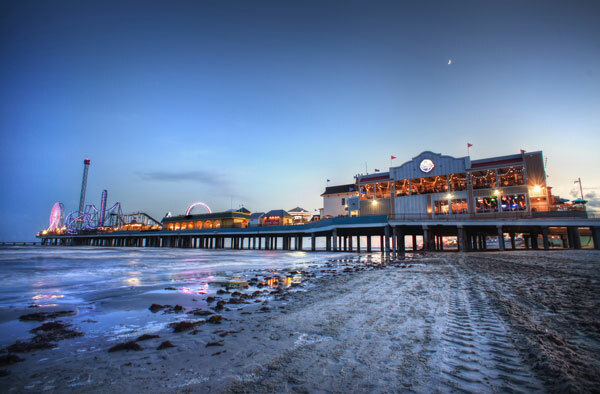 The town of Galveston is located on an island off the south border of Texas. With more than 30 miles of Gulf Coast beaches, this resort destination boasts amazing accommodations, entertainment, attractions and special events for visitors of all ages. It is a well-known port of call for many of the major cruise lines that take passengers to locations in Mexico and the Caribbean. A favorite Galveston attraction is Moody Gardens. Whether you are staying for a long weekend or a 2-week family vacation, you will find lots to do at Moody Gardens. This city is located on the east coastline in the middle of a large and continuous stretch of beautiful beaches referred to as the Grand Strand. With 7 months of average temperatures of 70 to 80 degrees, it is no surprise that charter bus travelers find this city appealing. There are watersports to delight people of all ages, state parks for picnics and hiking, and a variety of local events and attractions that will make your groups stay memorable! 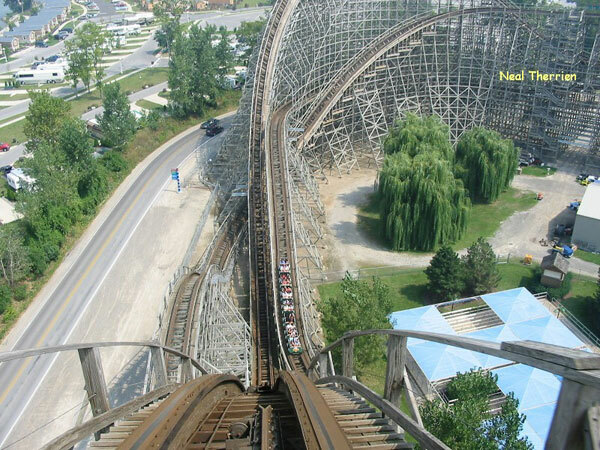 Located on the south shore of Lake Erie, Sandusky is well known for its world class amusement park, Cedar Point. From family and kids rides to roller coasters and thrill rides, every charter bus traveler will be entertained from sun up to sun down. Of course this wonderful shoreline location also offers fishing and boating excursions as well as ferries and cruises for a day on the water. If you want more than water-related and amusement park fun, the town is also rich in historical tours and programs. This city is located at the southernmost point of the US, last in the string of islands called the Florida Keys. 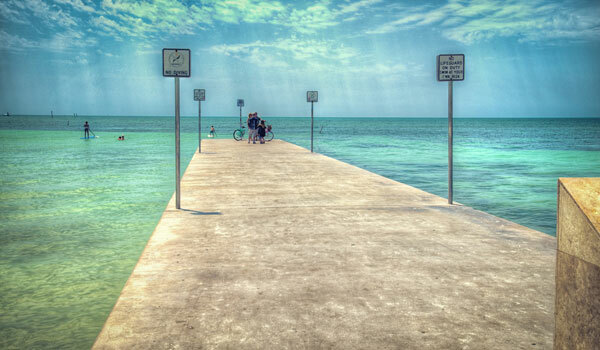 Any charter bus group looking for warm temperatures any month in the year will find Key West an ideal destination. The area boasts a laid-back atmosphere where you can relax and rejuvenate in the splendor of a tropical climate. 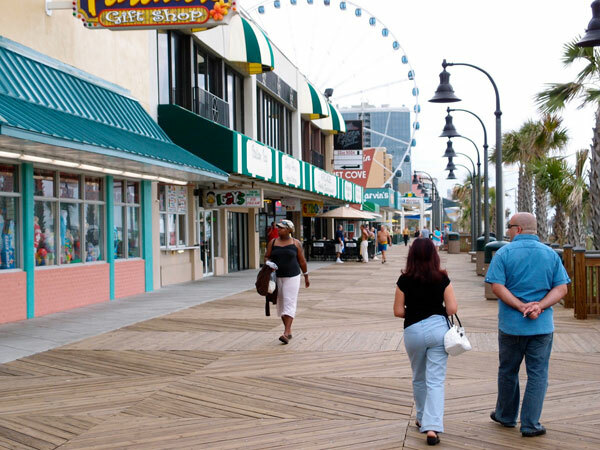 Beach and water-related activities are plentiful along with historical attractions and live entertainment venues. This fast-growing town is just a short distance from Austin. It’s an excellent location for a charter bus destination for group travelers that want to explore the great outdoors as well as take in the sites of a major Texas town. 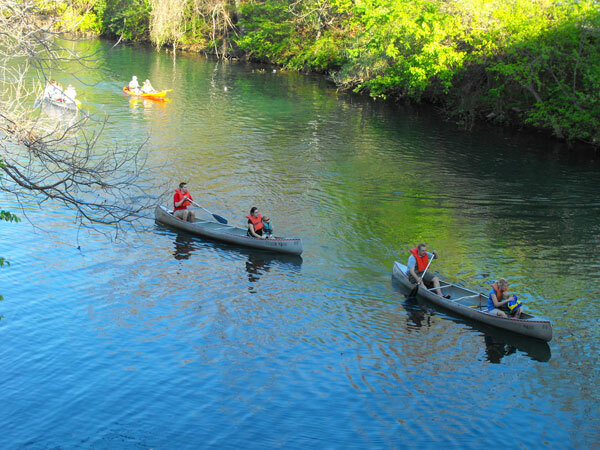 With a summer climate for most of the year, Leander is a hot spot for groups that enjoy hiking, biking and swimming in any of many lakes and rivers. 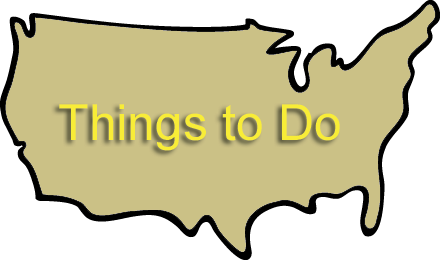 Outdoor concerts and local theater productions are also a favorite part of visiting this city. Congratulations to all 5 cities on receiving the TOP DESTINATION AWARD from Charter Bus America!